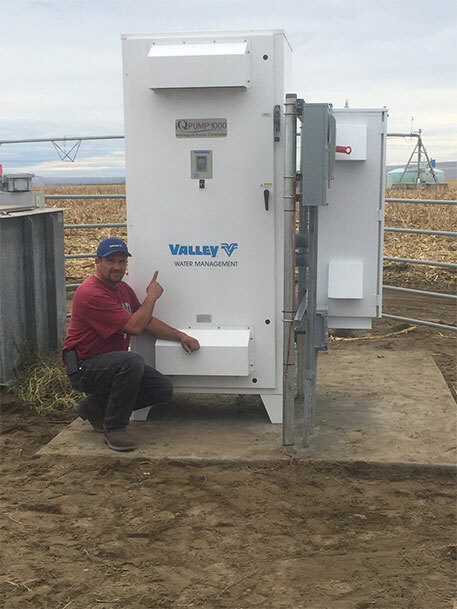 An authorized Valley® center pivot irrigation dealer, Valmont Northwest is proud to offer you the premier line of irrigation equipment for your farm. We offer everything from pivots and linears to remote management solutions and the new Valley ICON® smart panels. 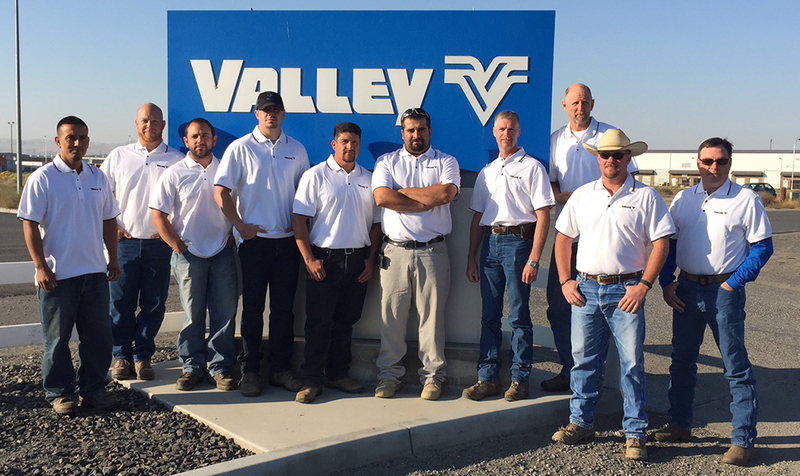 Our team is available 7 days/week during irrigation season! Center pivots irrigation your crops in a circular motion. They are a form of modern irrigation that literally change the face of the Earth. If you are looking to conserve water and improve yield, a center pivot may be a good fit for you. A corner arm is an extension of a center pivot irrigation machine. Because pivots irrigate in a circle, they sometimes leave unirrigated, but fertile, ground behind. If this is your situation, consider adding a corner arm to your pivot. Unlike a pivot, a linear travels across your field in a straight line. They are perfect for irregular or odd-shaped fields that may not lend themselves well to a center pivot. Talk to us today about a linear could be a good option for you. With the industry-leading Valley ICON® smart panels, you won't find a more advanced, more intuitive control panel for you irrigation operation. Contact us today for a free demo. No longer do you need to drive out to your center pivot to make sure it's running - or shut off - properly. We offer both Valley BaseStation3™ and AgSense® remote management solutions to help you gain peace of mind. Being able to put your irrigation water where - and when - it's needed is a huge advantage. With our variable rate irrigation (VRI) solutions, you will gain the ability to more efficiently irrigate your crops.